So please visit our stand in hall D, stand No. D1-860 during the event. 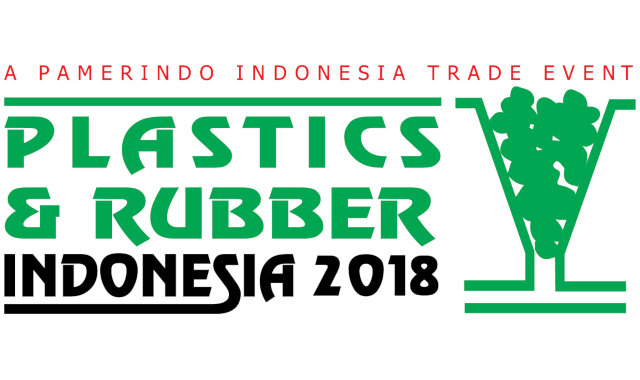 Now in its 31st edition Plastics & Rubber Indonesia is well known and respected among industry professionals attracting key players and leaders in the plastics industry.